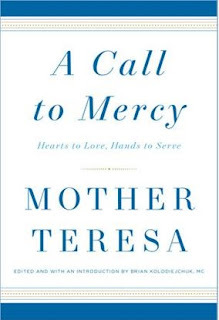 As one of the most widely recognized personages of our times and acknowledged to be a saint even while still alive, Mother Teresa became the personification of virtue and mercy. 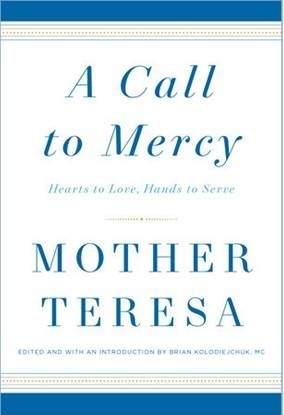 A Call to Mercy is a compilation of her notes and writings, guidance she offered to the nuns, speeches and interviews edited by Fr. Brian Kolodiejchuk,the postulator in the cause of her canonization. I found the format of the book particularly appealing. Each one of its fourteen chapters is devoted to one of the seven Corporal Works of Mercy or one of the seven Spiritual Works of Mercy. The straight-forward wisdom of Mother Teresa’s words reach deep into your soul. 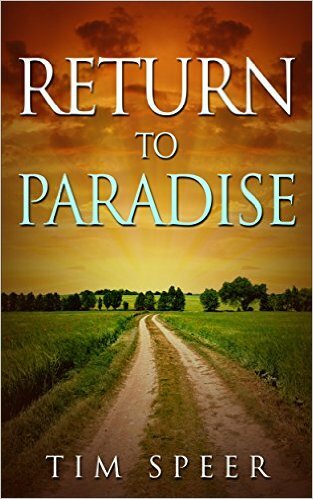 A focused reading of this book provides the reader with all the benefits of a spiritual retreat without ever having to leave their home. I highly recommend it. We'd seen one of these movies in the past and hoped the others were as good. I feel obligated to emphasize that these are not some "backyard production." The cast includes such recognizable names as Ben Kingsley, Richard Harris, Barbara Hershey, Sean Bean, Lesley Ann Warren and Christopher Lee. The costumes are accurate; the sets breath-taking and expansive. 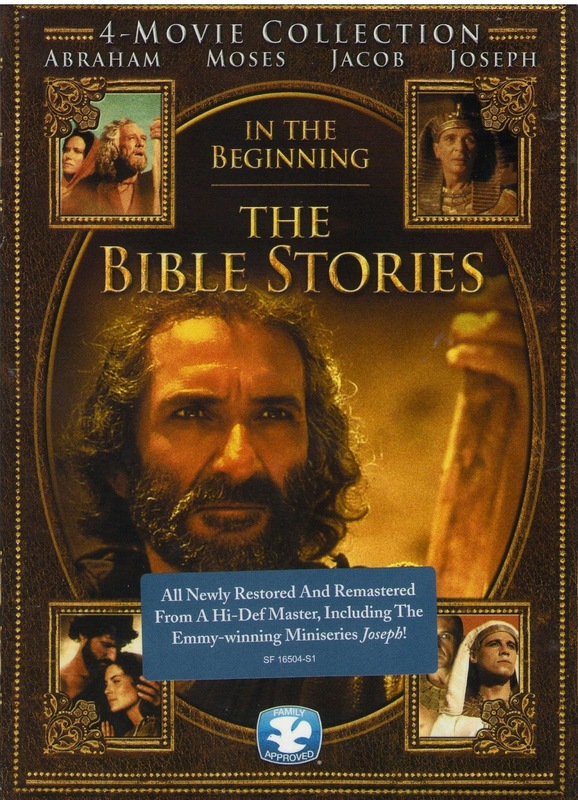 Each movie follows the Biblical narrative. Watching the entire set was something we looked forward to. The Emmy-winning Miniseries, Joseph, one we’d not been privileged to see before, was particularly good. My husband and I enjoyed popping some corn and sitting down to watch them one night after another. Now we anticipate seeing them again and sharing them with youngsters who visit. 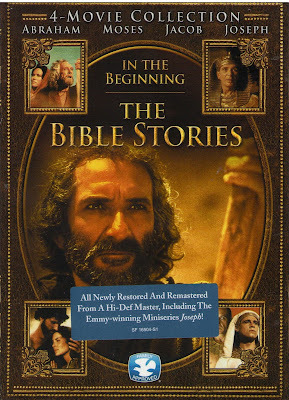 What an exciting way to introduce (or re-introduce) these Bible stories in an entertaining and enlightening way. Right now they are offering a $5 coupon to FishFlix.com if you join their email list. You can do so at www.fishflix.com/5gift or by texting 5-GIFT to 44222. We were fortunate to receive this 4-Movie Collection in exchange for an honest review. City of Saints provides an intimate and insightful portrait of the ancient city that formed one of the giants of our era. I had the good fortune to encounter George Weigel’s book, City of Saints, at the same time as I was reading a biography of Karol Wojtyla, known to us as Pope St. John Paul II. Being able to switch back and forth between the two volumes greatly enhanced my reading experience. Having this picture-packed reference on the table beside me allowed me to experience Krakow, Poland in ways I never could have otherwise done. For more information about City of Saints, click here. 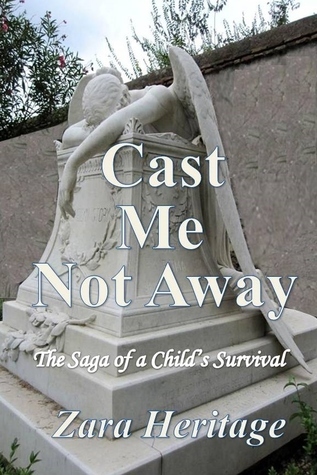 Ten copies of CAST ME NOT AWAY will be mailed to ten lucky winners. all within this prophetic prolife novel. Giveaway ends August 08, 2016. This is a lovely novel. If a book doesn’t engage me, I may not finish it. 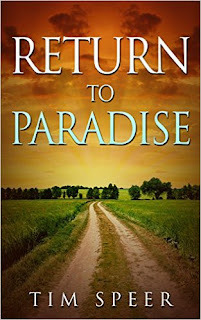 I read Return to Paradise from beginning to end, enjoying every page. Yes, there’s more telling than showing, but the grammar and punctuation are perfect. Written in a style more popular in a bygone era, take off your editor’s hat, as I did, and simply enjoy the story. 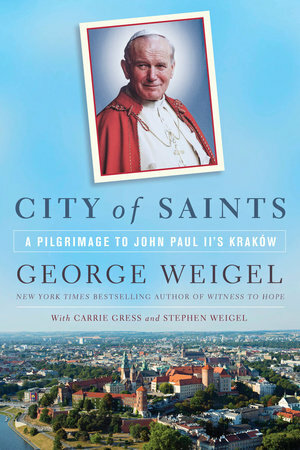 If you’re Catholic, you’ll appreciate the author’s sprinkling of familiar things throughout the book. If you’re not a Catholic, sit back and let yourself become more familiar with the Catholic faith as sporadically presented here. It isn’t preachy, but factual and fits the story. This is the stirring tale of a man of faith defeating evil by standing up against it, even though it inconveniences his life and puts him at risk. David meets Sarah through an unlikely sequence of events that cause their lives to intersect, with the promise of a happy future together. This is a novel that should make you smile. 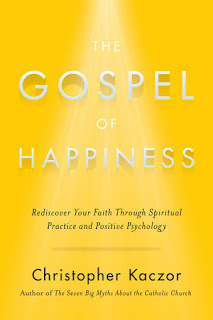 I’ll admit I approached The Gospel of Happiness with some trepidation. One of the subsets of current Christian preaching is the so-called “Prosperity Gospel.” You’ll find it popping up in the local bookstore, as well as on the radio and TV. However, I’m happy to report that this book has nothing whatsoever to do with the comical idea that God is always lurking in the background eagerly awaiting an opportunity to shower his followers with riches. Instead, author Christopher Kaczor focuses on the built-in wisdom of Christian theology and the ways in which authentic Christian practices bring about true and lasting satisfaction. In other words, true Happiness. 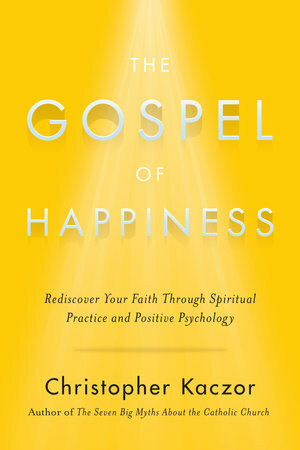 This timely book reminds us that happiness is found, not in getting or grasping, but in giving of one’s self. I shared several relevant passages from The Gospel of Happiness with my wife. They impressed her enough that she recommended it as a selection for the Parish’s reading club…a most appropriate use for this fine book.